Millennials today are accustomed to speed, convenience and personalization of services. Technology has handed customers unprecedented control over their experiences. Adding to it, are the customer expectations set by the likes of Amazon and Uber which sets expectations from every interaction they have with various brands. Brands today can face heavy damages for not meeting consumer expectations. 86% of consumers consider delivery to be part of their online experience. The vision of today’s enterprises is to simplify, enliven and customize the experience provided to their tech-empowered customers. This has made them take a leap of faith by adopting smarter technologies across touch-points and delight their customers in as many ways as they can. 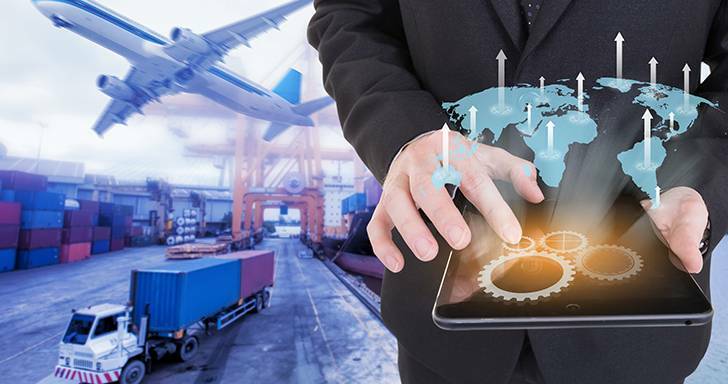 FarEye’s Business Process Management platform is the first of its kind in the logistics industry and no other vendor offers this ability to mobilize enterprises while keeping their uniqueness intact and enabling transparency and efficiency. FarEye is currently serving the industry leaders across the verticals like – Retail, e-commerce and Supply Chain. Visualizing a unique business requirement and delivering it at speed of light is extremely simple with FarEye’s BPM engine. FarEye is trusted by world’s largest logistics companies like DHL and retailers like Walmart enables enterprises to make their logistic processes ‘smarter’ with ‘cloud’ and ready For Industry 4.0. Built on BPM framework, FarEye helps you quickly build new products for your e-commerce or retail customers like store pickups, time-bound delivery and reverse pickups. This Web platform empowers your managers with tools for higher efficiency like efficient route optimization, live tracking and predictive delay calculation while the mobile application empowers your delivery agents to pick and deliver seamlessly with real-time updates. We don’t just stop here; we help you build customer-centric logistics processes by providing the map-based live track of your shipments and power to re-schedule or suggest options to deliver to a nearby retail store. Winning over the challenges of an in-house IT department like tedious coding and testing processes, circumstances that call for instant changes in business process can be seamlessly accommodated with no downtime as FarEye’s platform can accommodate any changes or additional requirements with minimal disruption, keeping the organization agile and ready for new opportunities and revenue streams – so that you can focus on just GROWING to leave the execution to the experts! Gives the company an edge over competitors as it sheds the baggage of cumbersome processes. FarEye’s team of experts evaluates the logistics challenges of its customer and then offers a customizable solution which is viable for them. FarEye’s customizable mobility platform is built on Java and Microsoft Azure cloud services. The technology team at FarEye are constantly developing industry’s most efficient algorithms that help companies increase their operational efficiency, enhance customer experience and generate new revenue streams by building customized products on top of the ready platform. FarEye is helping enterprises execute approximately 1 million transactions per day thus increasing the first-time attempts by 25%, reducing the fuel expenses by 28% and increasing the customer visits by 66%. FarEye has been empowering the logistics wings of Blue Dart - DHL, Walmart India, Hero FinCorp, Amway India, Hitachi, Bajaj Capital and over 75 large organizations across 15 countries globally. FarEye has grown over 200% in the last three years and continues to grow with its larger vision at the center of all developments - providing complete visibility to help brands deliver their brand promise, ‘real-time’. 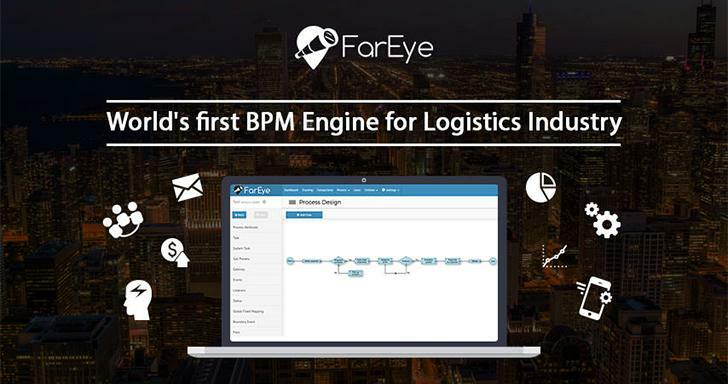 With the world’s first Business Process Management Engine for Logistics as its foundation, FarEye’s team of experts are now developing machine learning capabilities, Artificial Intelligence and Smart Analytics in order to create a future-oriented technology architecture which is ready for Industry 4.0! One of the most important pieces in this game of deliveries is the experience that the customer undergoes as a good Delivery Happiness Score is the cornerstone for customer retention and brand equity. For an on-time delivery execution to take place, a well-orchestrated engine needs to function like an oiled machine at peak efficiency. 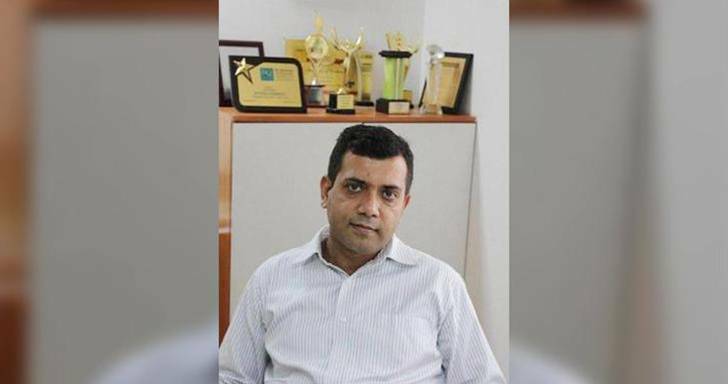 In our happycustomers series., we happened to have a word with Mr. Anjani Kumar, the man behind recent success of Safexpress.